What to do if you find yourself in love with a venue or vendor that is just out of reach? I talk about two lines of approach if you find your self in this situation. 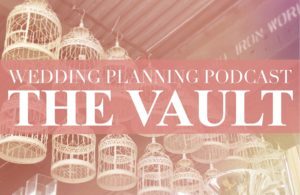 The first option is finding flexibility in your wedding budget and cutting from other areas to make room for that dream venue. Then there’s the second option – kissing the dream venue goodbye, and focusing on all the other things you can do with that saved money. 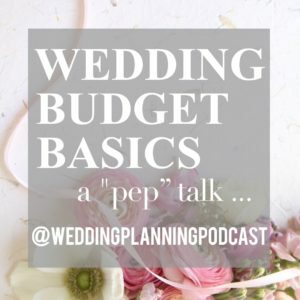 Trust me, if you’re feeling wedding budget woes, you are not alone! If you have a story about the dream wedding venue, photographer, or opportunity that was just out of reach, I’d love to hear it.